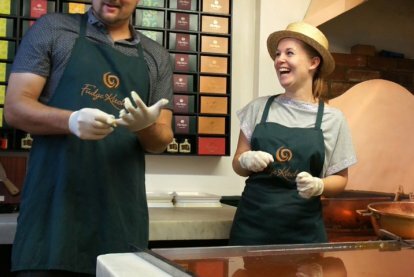 We’re told it’s all about giving experiences these days… and trust us, this is quite some experience! 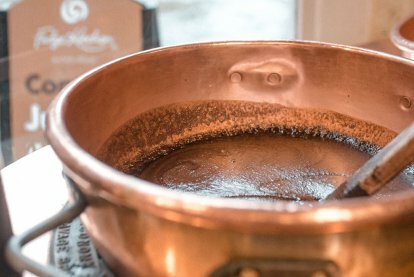 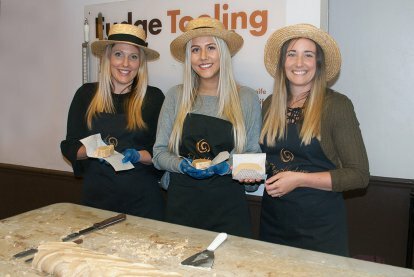 Our Fudge Making Experiences are available as gift vouchers and can be booked at any of our seven shops, allowing participants over an hour of learning the science, the history and the techniques behind authentic fudge making, from one of our famously entertaining artisan fudgeteers. 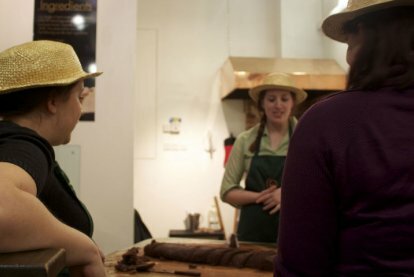 Learn to ‘slab and loaf’, create a fudge ‘baguette’, sample your way through our menu of flavours and all whilst wearing a natty boater and apron. 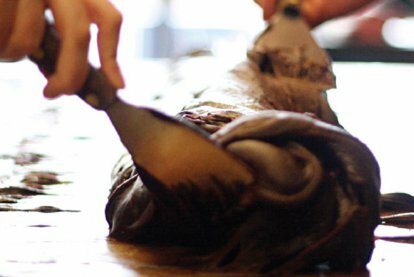 A truly unforgettable experience. 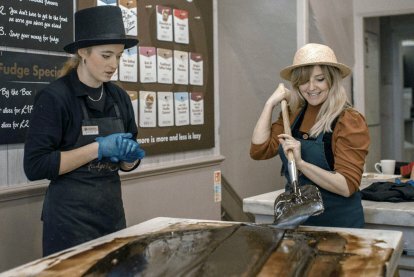 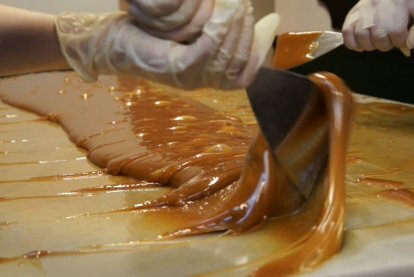 Did You Know … You can watch the fascinatingly flamboyant technique of truly authentic fudge making every day in all our shops. 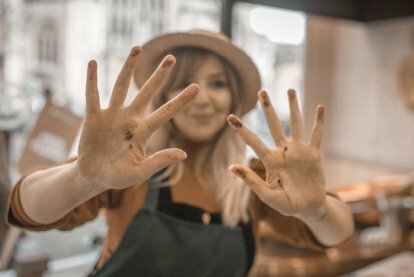 We call it "retail theatre”. 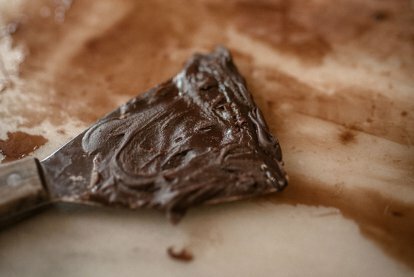 Enjoy the show.